Started in 2012 by Rus Nerwich, the Woodstock Academy of Music (WAM) has grown into a thriving creative space offering music lessons for all ages and levels. 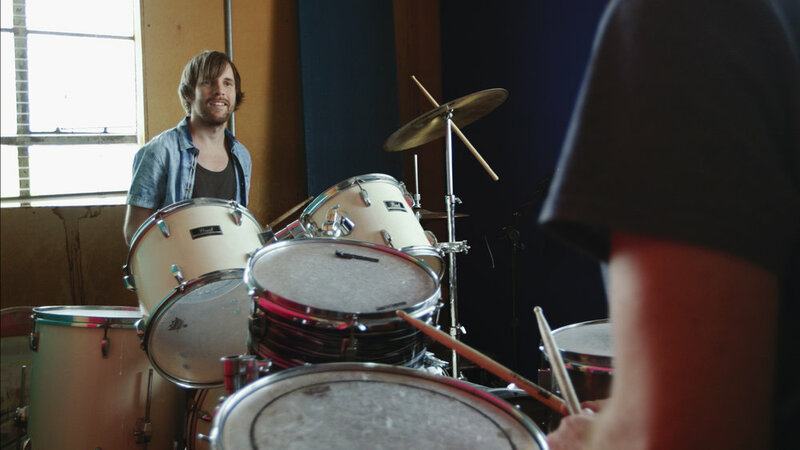 Constantly growing in teaching rosters and students, WAM strives to provide a positive learning experience that is tailored to the needs of the individual music lover and aspiring musician. Offering a fully equipped rehearsal studio and quality gear, the rooms will have you sounding well balanced and fine tuned, all setup in a relaxed professional environment. Offering competitive rates, making the space accessible and approachable to all, the good rates mean you can put in the extra time to get the bass line sitting in the groove and the singer to stop forgetting where the bridge comes in. Woodstock Academy of Music is the place to come and lay your tracks down. With space and facilities to record small and medium size ensembles. Open 24/7 with security to make sure your creative zone is not disturbed. We also do soundtracks and commissions. Woodstock Academy of Music is an inspiring and affordable place to learn and study music in Cape Town. We offer lessons in Guitar, Piano, Bass, Saxophone, Trumpet, Violin, Drums and Voice. We offer one-on-one sessions as well as group tuition for all levels and ages. Try our parent and kids classes where music becomes a family experience or simply release some steam by bashing a drum once a week.